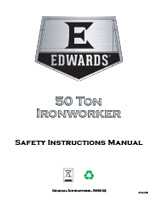 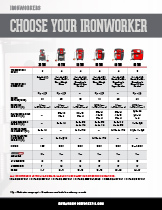 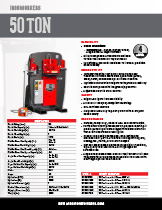 The Edwards 50 Ton Ironworker is ideal for the small shop that needs a powerful, versatile tool for all kinds of tasks. 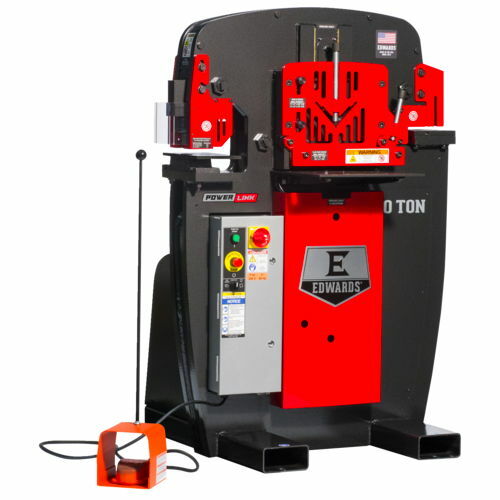 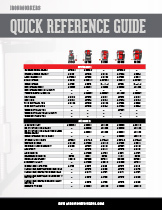 Standard features include a Punch Assembly with Pedestal Die Table, Flat Bar Shear, Angle Shear and a dedicated Coper Notcher station. 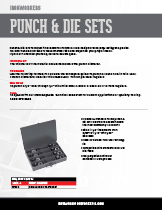 The Punch Assembly quickly converts to an open tooling station designed to accept optional Tooling Accessories.